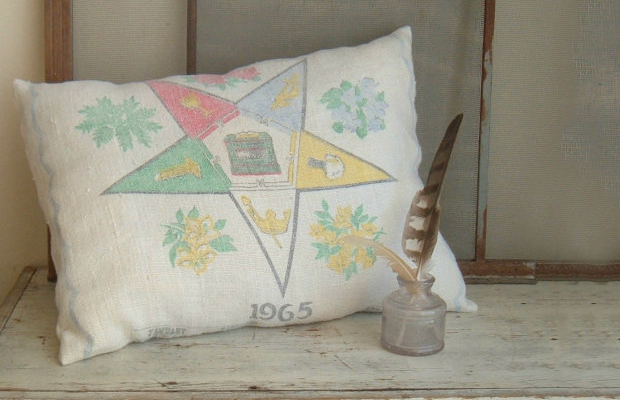 Flour sack towels have been a staple in homes since early colonial days. During that era, homemakers would wash, bleach, cut, and sew bulk flour sacks in order to repurpose them for a variety of everyday uses. 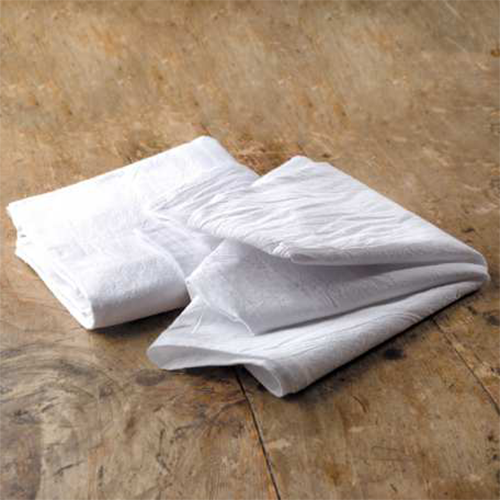 Today, Towels & Home has revitalized this long-standing practice with our full line of Flour Sack Towels! 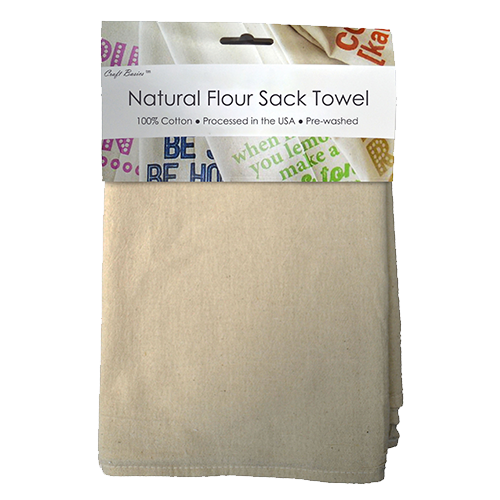 Since our flour sack towels are pre-washed, pre-shrunk, absorbent and eco-friendly it’s no wonder they have become a popular crafting and household item. Here are 15 creative ideas to use these handy towels around your home. This wall art is country cute with a twist. 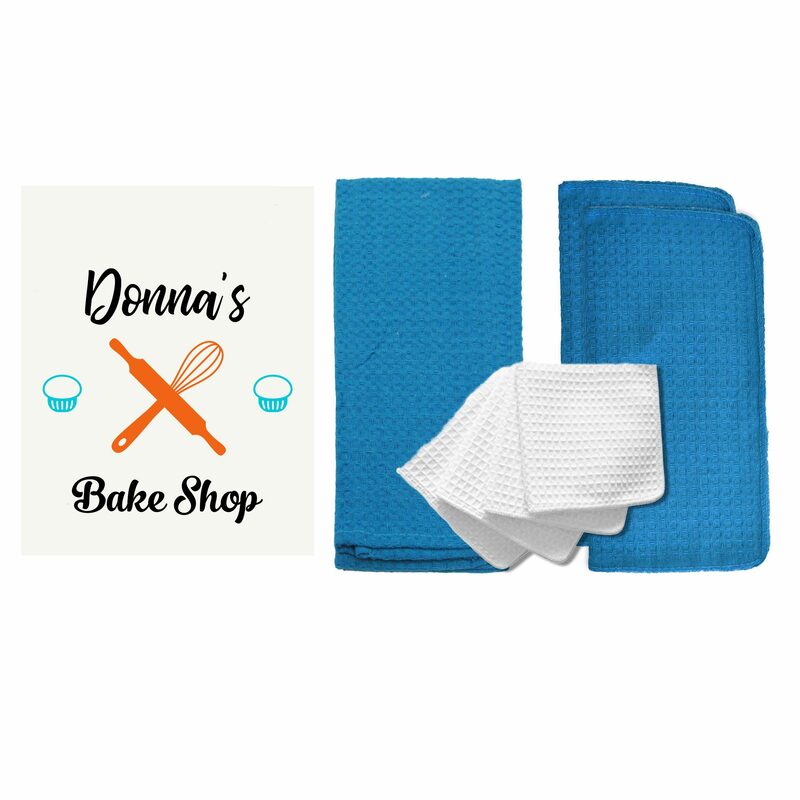 Flour sack towels are easily customizable and don’t unravel so they make a great canvas for cross stich, paint or embroidery. 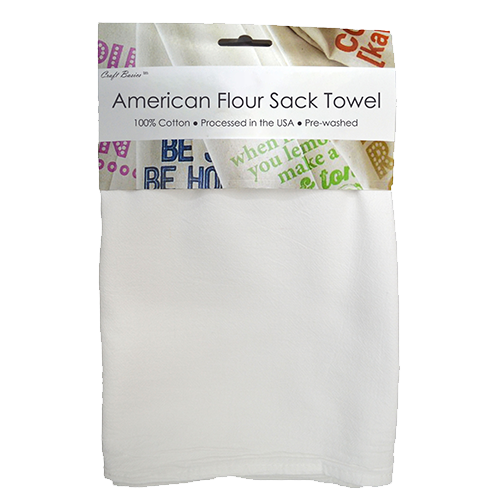 Paint or iron on a printed picture and text to your flour sack towel. With your sewing machine, embroider around the words to make the print look like it is popping off the cloth. Then, center your towel on an art canvas that is just a little smaller than your towel. Wrap the towel around an art canvas and staple the edges of the towel to the back of the canvas’ wood frame using a staple gun. 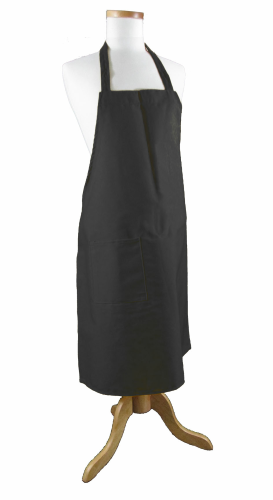 Even if you aren’t great at sewing, this apron is super easy. 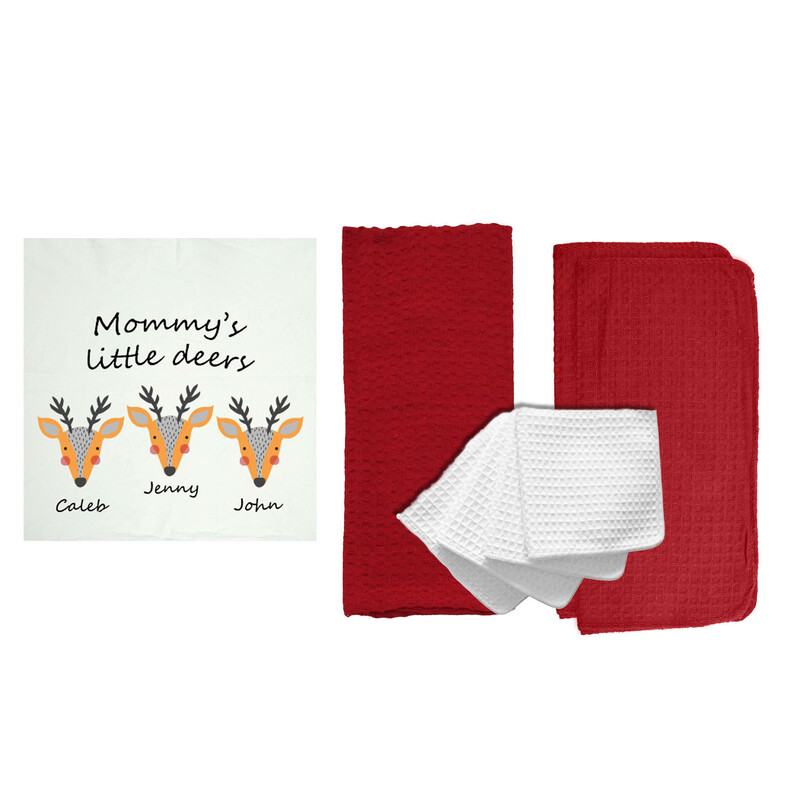 Simply choose a larger flour sack towel and 1 yard of 3-inch-wide ribbon. Center the ribbon on one of the longer sides of the towel. Sew the ribbon to the towel using a running stitch and that’s all there is to it. To jazz up the apron you can dye the towel or decorate it with rubber stamps before sewing on the ribbon. 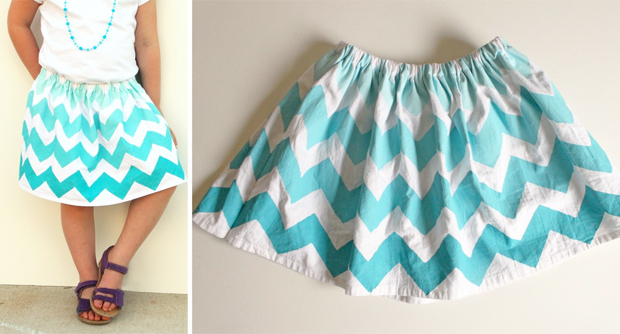 This adorable skirt will fit girls ages three to five. Paint or dye a 28-inch by 29-inch sack towel to your liking. 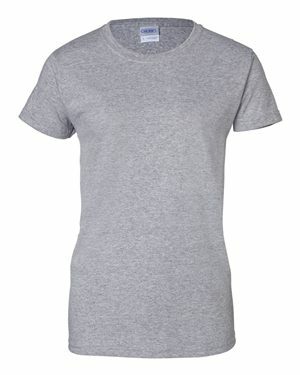 Then, fold one of the long edges over 1 inch and sew it down to create a pocket. Sew the two short edges together and thread a ribbon through the pocket to make a drawstring for the waist of the skirt. After they grow out of the skirt, you can cut it up to make cleaning cloths or dish towels. 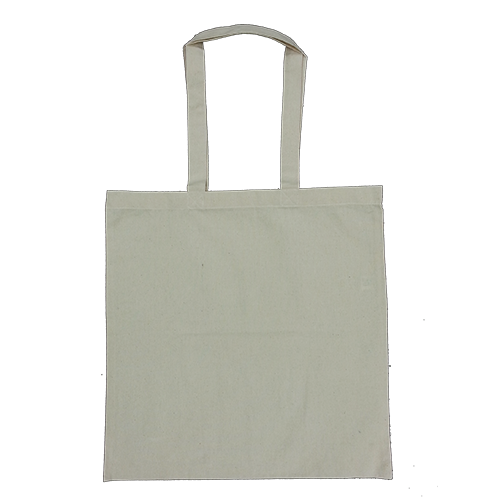 Taking stains out of carpets works great with flour sacks because they are undyed, absorbent and lint free. Spray the stain with a 3:1 water vinegar solution. Place the dry flour sack towel onto the stain and place a warm iron over it until the stain is absorbed into the flour sack. Is your kid an aspiring chef? Then make them their very own chef hat! 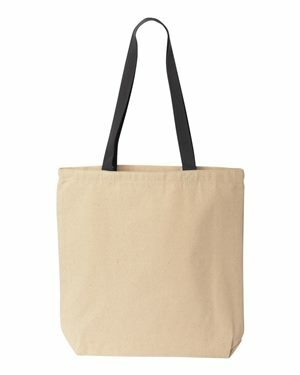 Run a running stitch around the edges of a 30-inch by 38-inch sack towel using elastic thread. Pull the thread tight so that the fabric gathers. Keep gathering the thread until the hole in the hat will fit on your child’s head. Tie the ends of the thread together. Sew a band of decorative elastic ribbon around the opening of the hat to finish it. You may want to let your kid decorate a plain towel with fabric markers before you make the hat for a little extra flair. 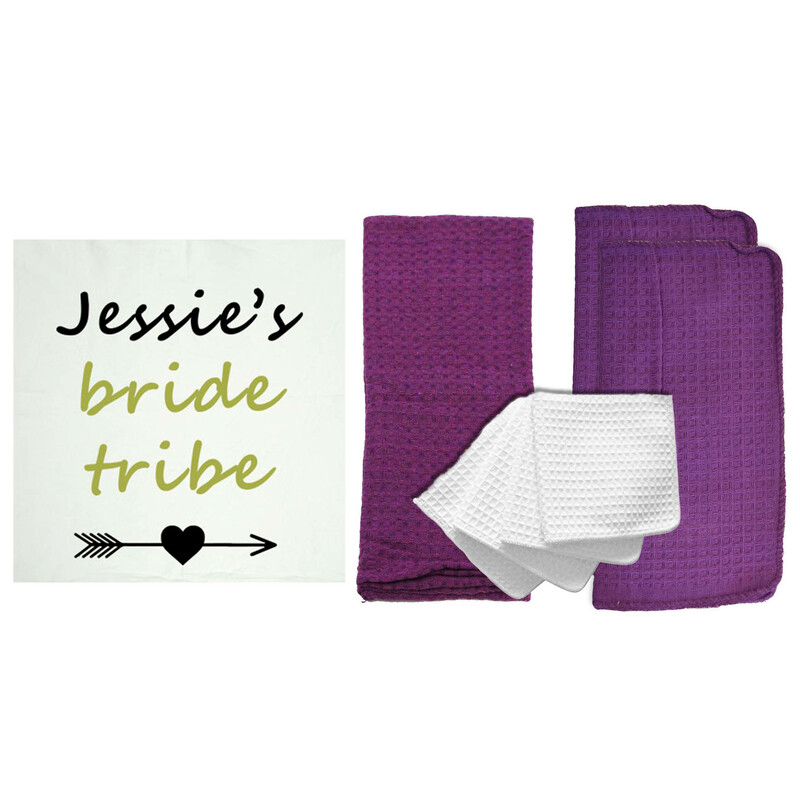 Ombre is a big decorating trend right now, so why not create ombre hand towels personalized with your favorite color? All you need to do is add one packet of dye to 1 cup of salt and 4 cups very hot water in your kitchen sink. Mix them together, and then add a tablespoon of liquid dish soap and 2 gallons very hot tap water. Mix it all together. Dip one-third of the towel into the dye for 10 minutes. After the 10 minutes is up, lower the second third of the towel into the dye, but only let it sit for five minutes. Finally, lower the whole towel into the dye and let it soak for one or two minutes. During the soak times, swirl the towel around to make sure the dye penetrates the fabric evenly. Wring out the towel and rinse it with cold water, making sure to hold the lightest colored end under the water so the dye will flow towards the dark area. Wring out the towel and rinse it the same way using warm water. When the water runs clear, wash and dry the towel as you normally world. 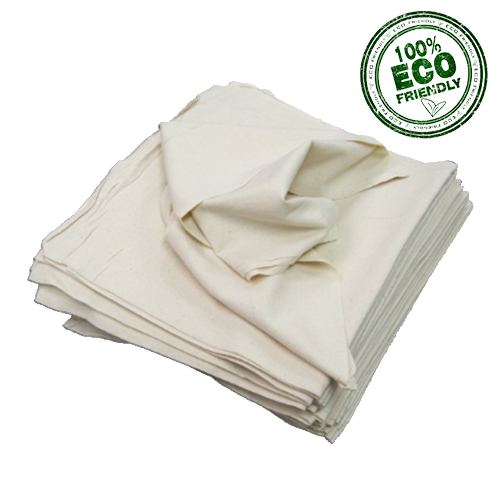 Flour sack towels have many uses in the kitchen because they are lint-free and safe to use around food. 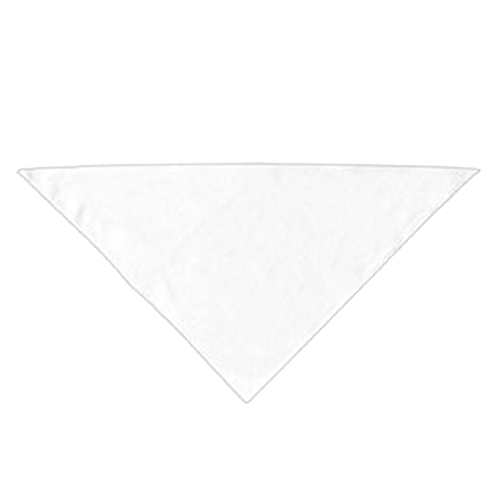 You can use them as an alternative cheesecloth or for when you need a cloth strainer for recipes. You can also wrap warm rolls in them to keep them warm. 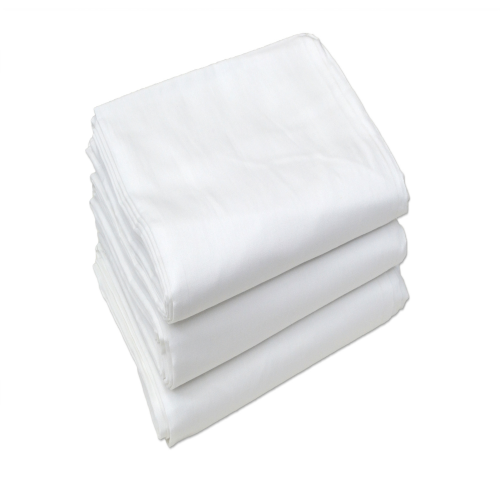 Flour sack towels will absorb the extra moisture from the rolls to keep them from getting soggy. Flour sack towels are great to use to dry your hair because they don’t cause frizz like a normal bath towel and they dry quickly. After your shower, wrap your wet hair in a flour sack towel and squeeze your hair. 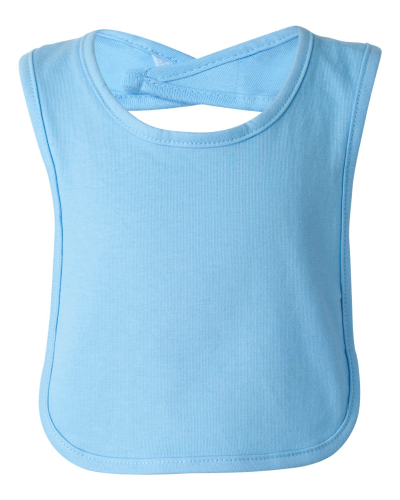 The smooth fabric will leave your hair less frizzy and static free compared to using a terrycloth towel. If you have a vintage printed tea towel and want to make something one-of-a-kind, but can’t sew, this is the project for you. Purchase some clear glass cabochons (these look like marbles that have been cut in half and are usually used to fill vases for flower arrangements), E-6000 glue and white school glue. You will also need a bail plate. This is a round piece of metal with a loop on the end that can be found in the beading department of your craft store. 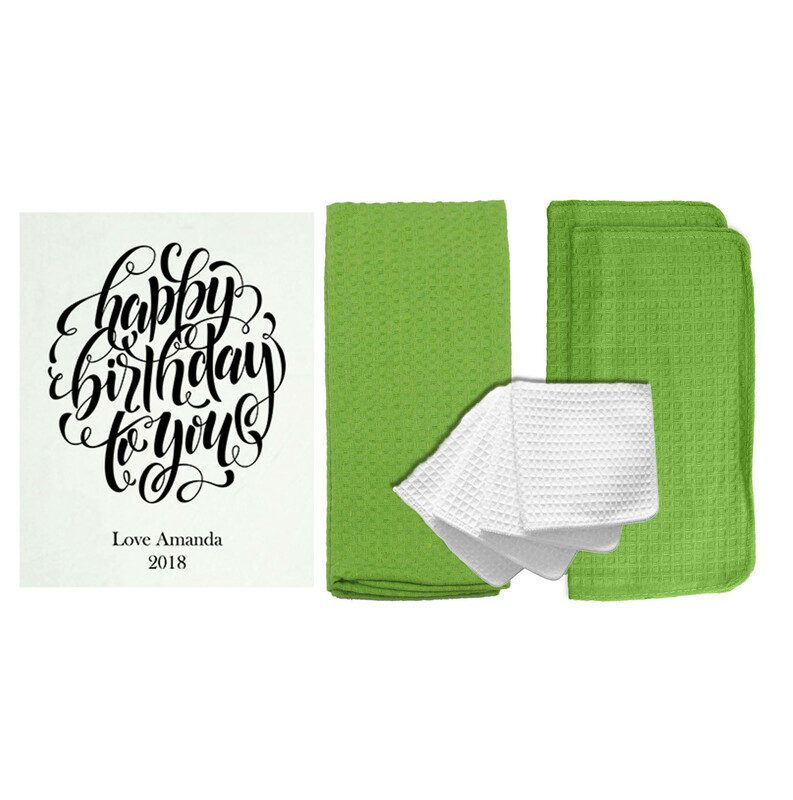 First, find a letter or interesting area of the towel that you would like to use. Lay the cabochon on top of the area and trace around the cabochon. Cut out the area you just traced. Using the white glue, glue the circle of fabric to the flat side of the cabochon so that print is against the cabochon. Next, glue the flat side of the cabochon to the bail plate using the E-6000 glue. String a ribbon or chain through the loop in the bail plate and you have a stylish necklace. You can turn plain or decorated flour sack towels into chair or couch pillows in less than thirty minutes. Fold the towel in half so that the print is on the inside of the fold. 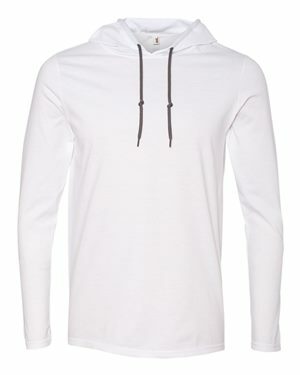 Sew two of the sides together to create a pocket. 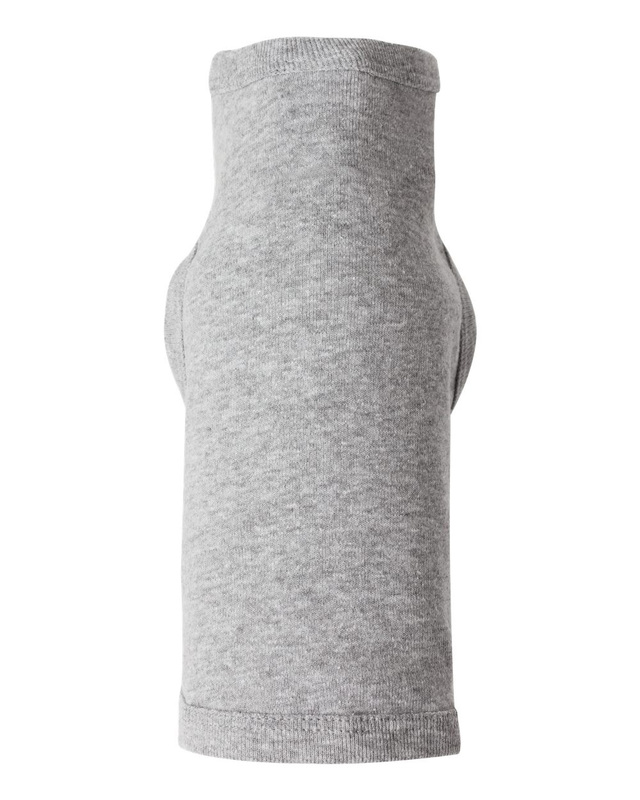 Turn the pocket inside-out and fill the pocket with stuffing. Sew the open edges of the pocket together and voila – you have a custom pillow. This craft makes a great gift. Make your own checkerboard with a flour sack towel. 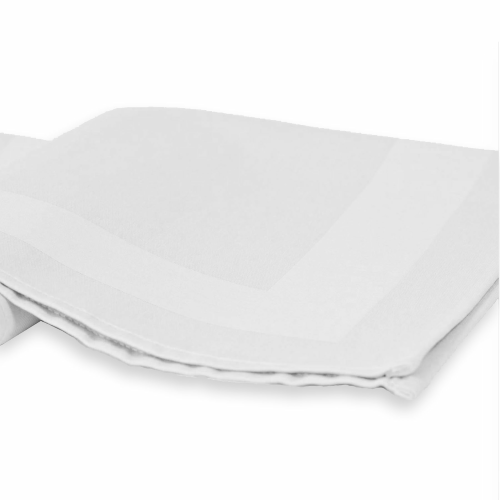 Lay the towel down on a printed, flat surface. Cut a potato into a cube that is around 2 inches on each side. Use the potato cube to print a checkerboard pattern onto the towel using fabric paint or ink. There should be 32 white squares and 32 black (or whatever color you want to use) squares. You can plot out the squares beforehand using a pencil so that you can get the right placement. For game pieces, use 12 cabochons (see idea number 9 for a description of what these are) of one color and 12 cabochons of another color. Store your homemade game in the flour sack by using string or ribbon to tie the ends together with the pieces inside. 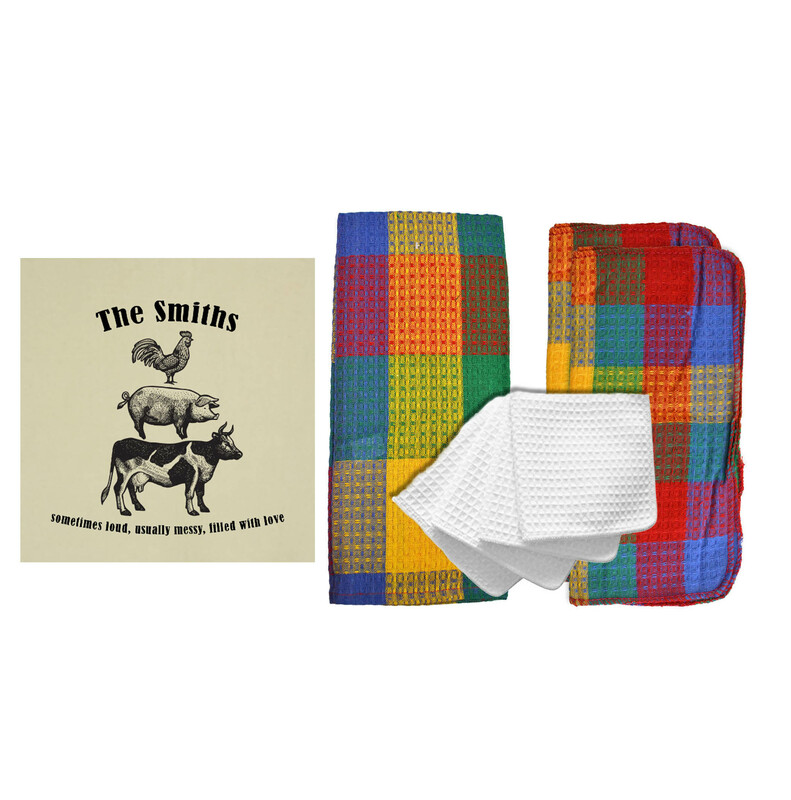 Want unusual tea towels that make a statement? No problem! Cut a cabbage in half, dip the cut side into fabric paint and press it down on the towel over and over. The vegetable will make swirly prints on your sack towels. Using black paint on white towels will give you an inkblot look that is pretty chic. 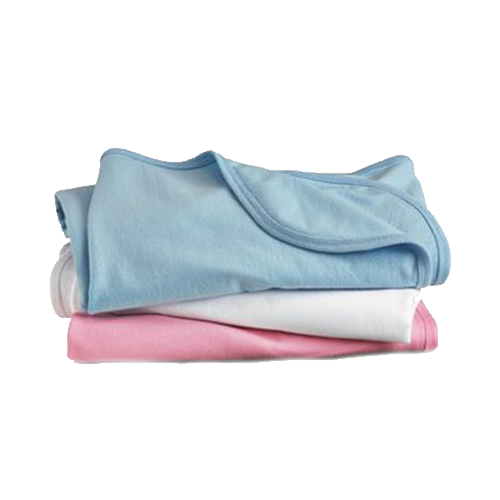 Sack towels make great cloth diapers because they are so absorbent and soft. 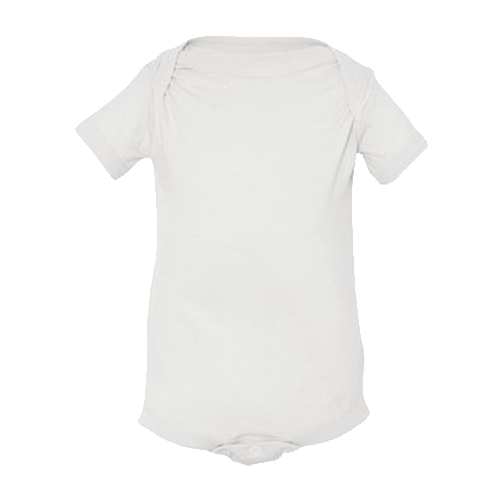 Plus, they have no dyes that may irritate a baby’s delicate skin. 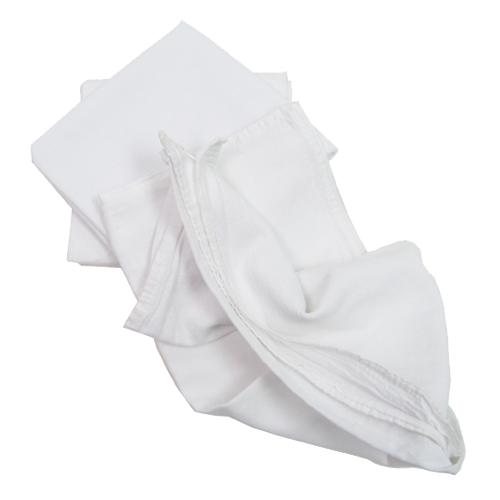 Check out this link to see a step-by-step guide on how to fold cloth diapers. 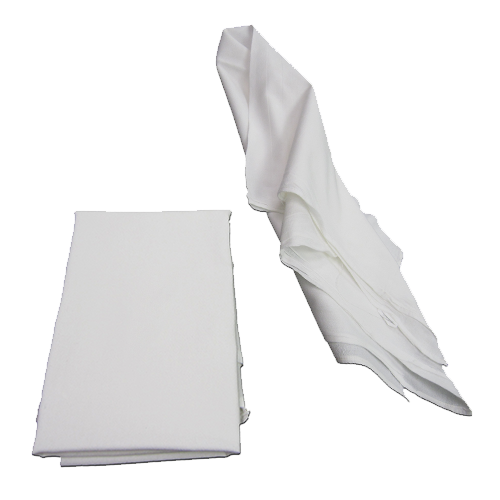 Since sack towels are already hemmed, there is only one step you need to do to make cafe curtains out of them. Simply sew a 2-inch pocket hem along one of the sides to thread a curtain rod through. 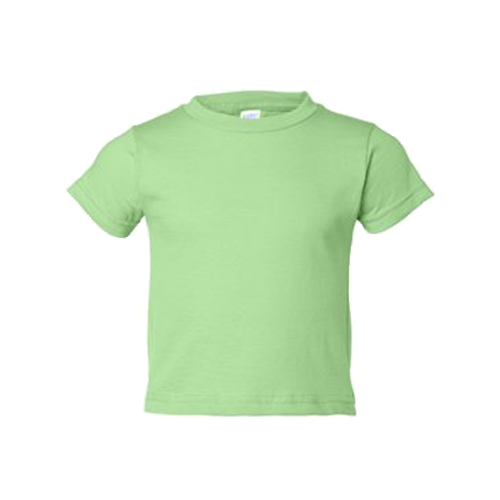 Of course, if plain white isn’t your thing, add pops of color with fabric paint, embroidery or an ombre dye. 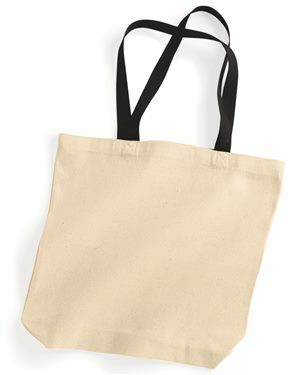 Making your own reusable grocery bags is green and smart. For decorations, cut an apple in half and dip it into fabric paint. Use it to stamp patterns onto a plain sack towel. When the paint dries, fold the sack in half so that the shorter ends meet. Make sure the print is on the inside. Sew the sides shut and leave the short end open to form a sack. Turn the sack inside-out so the print is on the outside. Sew the ends of a wide ribbon onto the opening for a handle or strap, depending on how long your ribbon is. Use a ribbon that is 6 inches long for a handle and a ribbon that is 1 yard long for a strap. There really are so many uses for flour sack towels. They are durable enough for any project whether it is for a stunning craft or to help you do the dirty work. 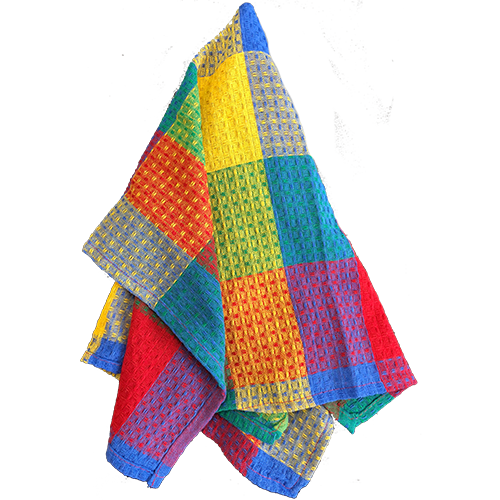 Order one of our plain sack towels to get started on your own project today! 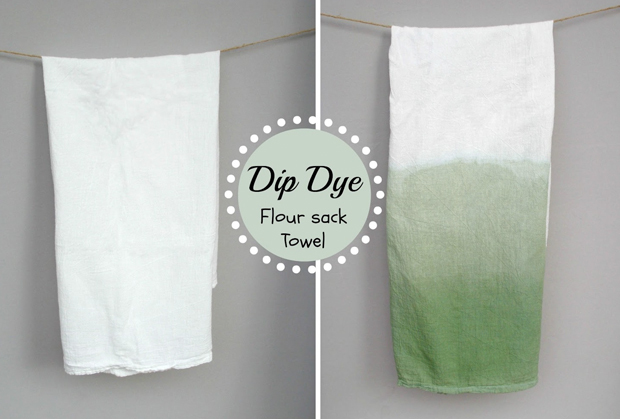 If you have any other ideas for using flour sack towels, let us know in the comments section!